In the third article of the Anko library series we are going to improve the design of our demo application so it looks a bit better. 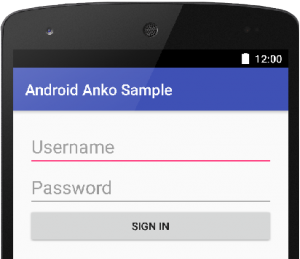 We will also get to know other extension functions of Anko, e.g. how to set the app layout to portrait or landscape mode. 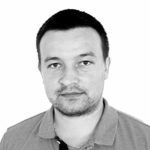 In the first article we learned how to create the UI which we defined as separate components (AnkoComponent). We also tried to use them inside the Activity classes. In the previous article we added more logic into our demo application. Now it is time to go back a bit and focus on improving our UI. 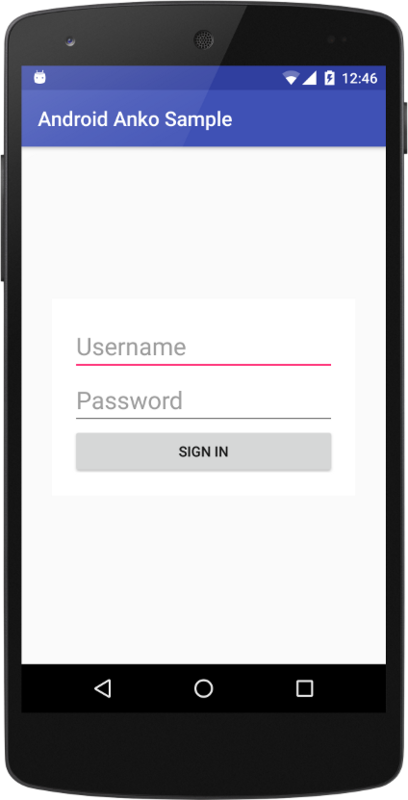 Notice that the font size is set as the same for both components in the SignInView component. The textSize is equal to 24f. I will not describe every little change I made step-by-step, but we will discuss the most important ones. Please copy the following code, use it in your demo app, and try running the application. In this article we learnt how to add more parameters such as padding and gravity to the UI components and we also added the component scroll view. We also tried applying those parameters recursively (e.g. textSize). 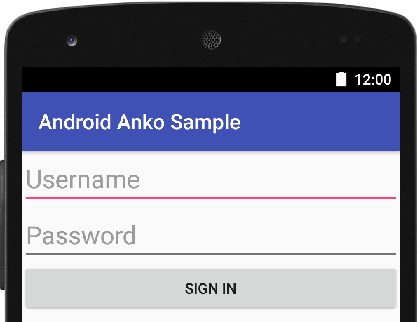 Finally, we now understand the way Anko library handles portrait/landscape mode and how to distinguish the Android API applicable for the code. 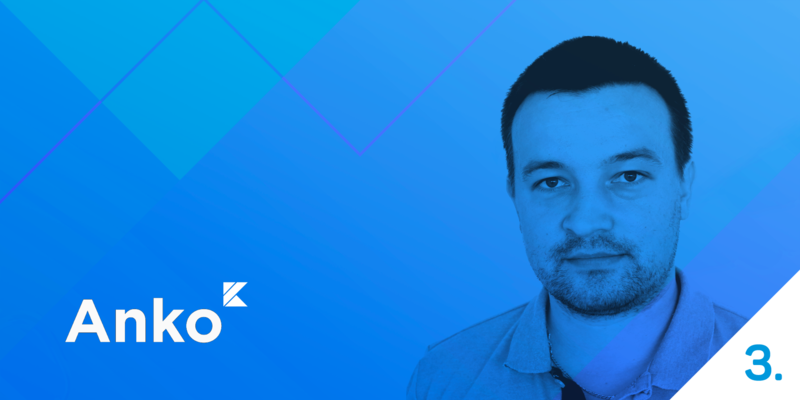 The next article describes the work with Fragments. You’ll see that Anko contains many improvements for writing fragments.